Professional stock car racing driver. He earned a Sprint Cup and Nationwide Series championship before turning 30. 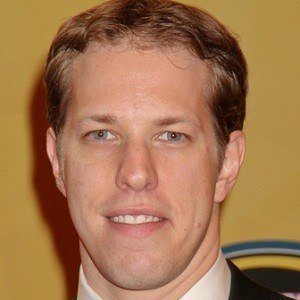 In 2017, he crashed out of the Daytona 500 after establishing a sizable fifteen lap lead. He began in the NASCAR Craftsman Truck Series, driving his family's F-150. 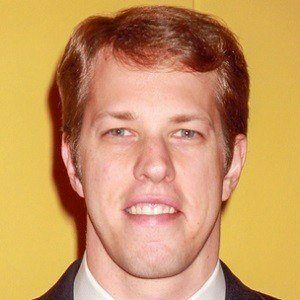 He became just the second racer, after Bobby Labonte, to win both the NASCAR Sprint Cup and Nationwide series championships. 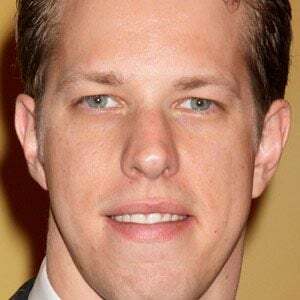 He grew up in a racing family, his father competing in the NASCAR Craftsman Truck Series, and an uncle in the Sprint Cup. He married Paige White in 2017. The couple have one child. He developed a close friendship with two-time Super Bowl Champion Ray Lewis.